Saudi Arabia is a young kingdom with an ancient legacy. King Abd al-Aziz brought the divided land into one entity in 1932. His family, the Al-Saud, named the country and still rules it today. Every year millions of Muslims travel across the Saudi Arabian border to Mecca, the sacred city of Islam and the birthplace of its holy prophet, Muhammad. As custodian of key Islamic traditions, Saudi Arabia enjoys a leading status among its Muslim neighbors. But as the world's largest single exporter of oil, it also has forged relationships with the United States and other powerful countries of the West. Saudi Arabia's divided loyalties have created an unsteady international balance that is a continual source of concern and speculation. 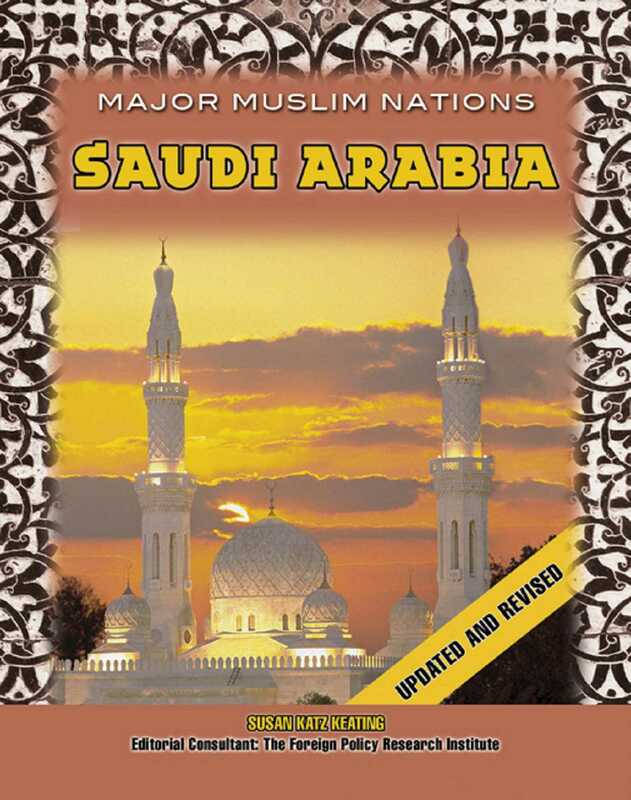 Discusses the geography, history, economy, government, religion, people, foreign relations, and major cities of Saudi Arabia.